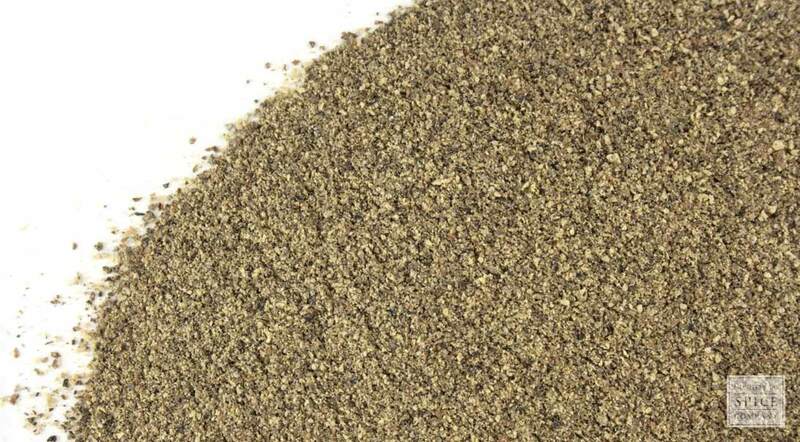 Our 30-mesh black pepper is the finest in terms of shake that we offer. In addition to culinary use, finely ground black pepper is—brace yourself—an old-fashioned laundry additive. The “berries” of the plant contain a high degree of piperine, a chemical that reputedly helps to prevent color loss in clothing when added to the wash. For a full load, plan on using 1-2 tablespoons. 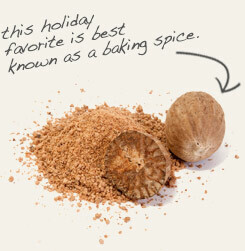 Ground nutmeg and black pepper are often used together in northern Italian cuisine to flavor meat and tomato sauces. 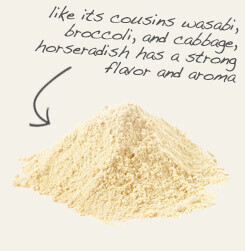 Partner with horseradish to add extra zing to sauces and dips. Black peppercorns are the dried fruits of Piper nigrum, a perennial vine that is native to India, China and other tropical portions of Asia. The plant is also commercially cultivated in Cambodia, Vietnam, Sumatra, and Malaysia. The fine texture of this product makes you more likely to sneeze should you take a good whiff of it. But setting ease of inhalation aside, the chemical component thought to be responsible for this reaction is actually nothing to sneeze at. Piperine, the alkaloid that gives black pepper its pungent flavor and aroma is also the reason the spice is considered thermogenic, meaning that it generates “heat” through metabolic stimulation.